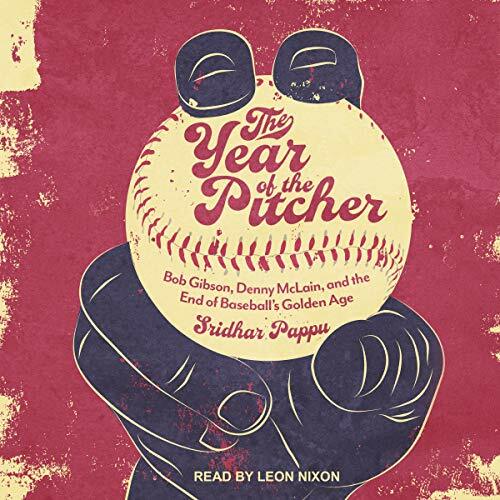 The Year of the Pitcher is the story of the remarkable 1968 baseball season, which culminated in one of the greatest World Series contests ever, with the Detroit Tigers coming back from a 3-1 deficit to beat the Cardinals in Game Seven of the World Series. 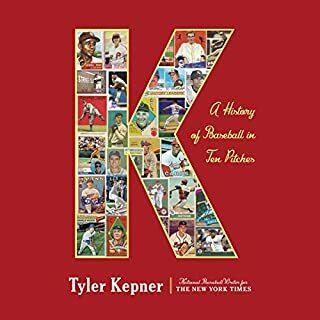 In 1968, two remarkable pitchers would dominate the game as well as the broadsheets. One was black, the other white. Bob Gibson, together with the St. Louis Cardinals, embodied an entire generation's hope for integration at a heated moment in American history. Denny McLain, his adversary, was a crass self-promoter who eschewed the team charter and his Detroit Tigers teammates to zip cross-country in his own plane. For one season, the nation watched as these two men and their teams swept their respective league championships to meet at the World Series. Gibson set a major league record that year with a 1.12 ERA. McLain won more than 30 games in 1968, a feat not achieved since 1934 and untouched since. Together, the two have come to stand as iconic symbols, giving the fans The Year of the Pitcher and changing the game. 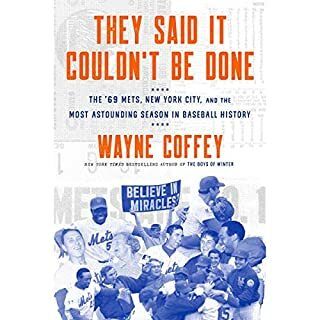 The book is more focused on race relations in sports than it is on the 1968 MLB season. An inordinate amount of time is spent on Jackie Robinson's activism after his retirement from playing. 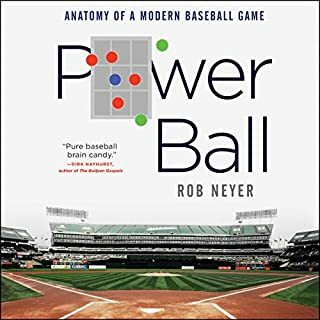 The actual baseball is more of a secondary story. 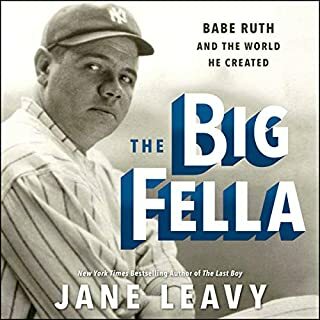 The retelling of the World Series and the story of Johnny Sain are the most compelling parts of the book focused on baseball. 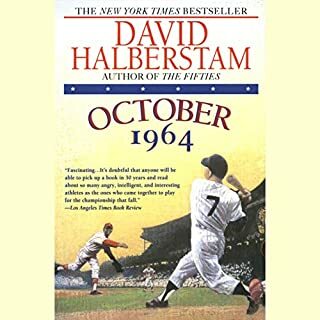 In the epilogue, the narrator claims to debunk the myth of that the '68 healed the City of Detroit. The myth doesn't exist - most of the epilogue could have been written by Mr. Obvious. Heard names long in the past, like Alvin Dark. 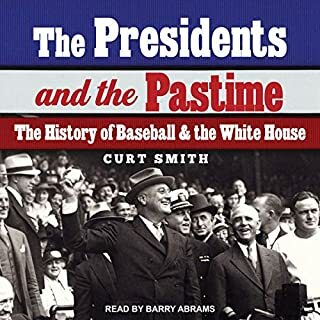 As a baseball fan, I loved this book. As a history major in college I found it very informative. As a youngster I used to sit in first four rows of the right field grandstand at Forbes Field because it was the best place to watch Clemente play. Go Pirates. Go Rockies.